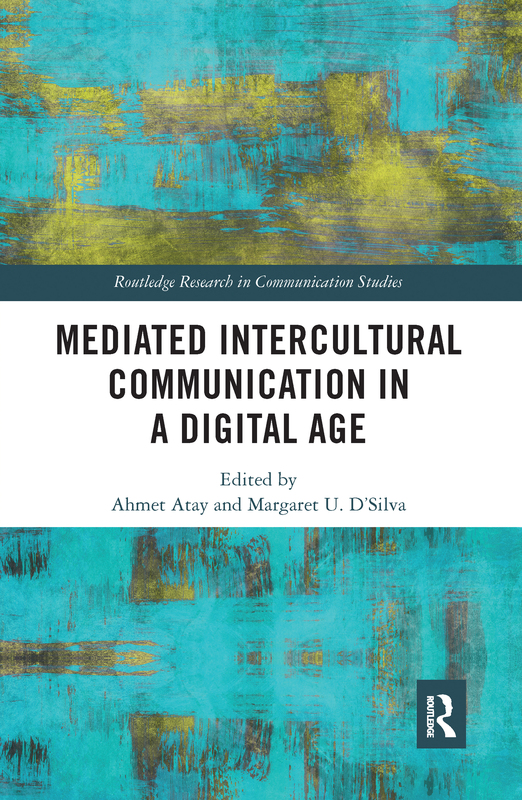 This book focuses on mediated intercultural communication in the context of globalization. Analyzing social and traditional media using qualitative, interpretive, and critical and cultural perspectives, contributors engage with diverse topics - ranging from hybrid identities in different　communities, to journalistic collaborations in the global media landscape. In addition, the authors also examine the placeless and borderless communities of diaspora members, their transnational identities, and the social media stories that shape and are shaped by them. Know Your Meme, Mine is Caps! New Media Use among Korean International Graduate Students in the U.S.A.